In today’s challenging economic environment, senior management needs to understand the fundamental supportive and strategic role that project management plays in business. If companies are to pursue their plans for stability and growth they need to cease seeing project management as a functional activity and place it at the core of their business processes. 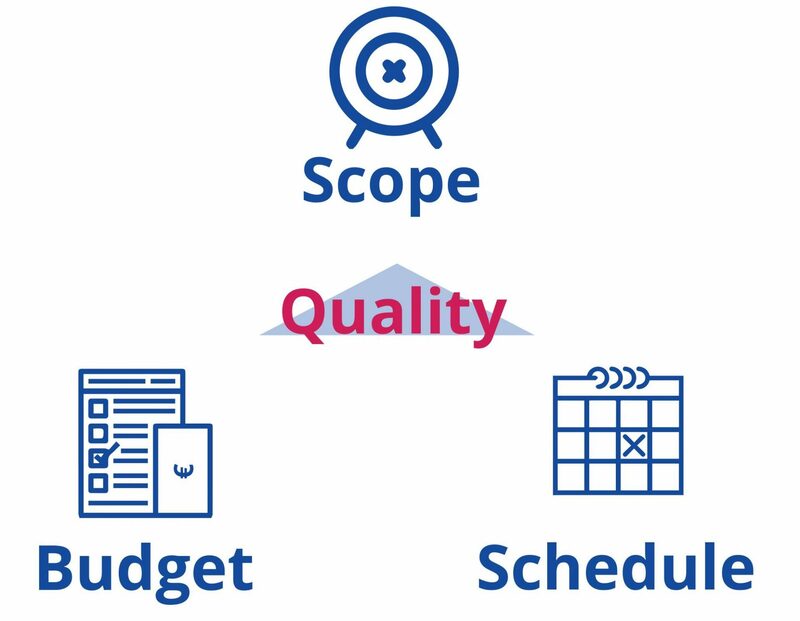 At q-leap, we pride ourselves in offering Quality Project Management services. Whether you are a start-up or a multi-national organization, we can help ensure your projects are managed and delivered in the most optimal way while you concentrate on continued business growth.